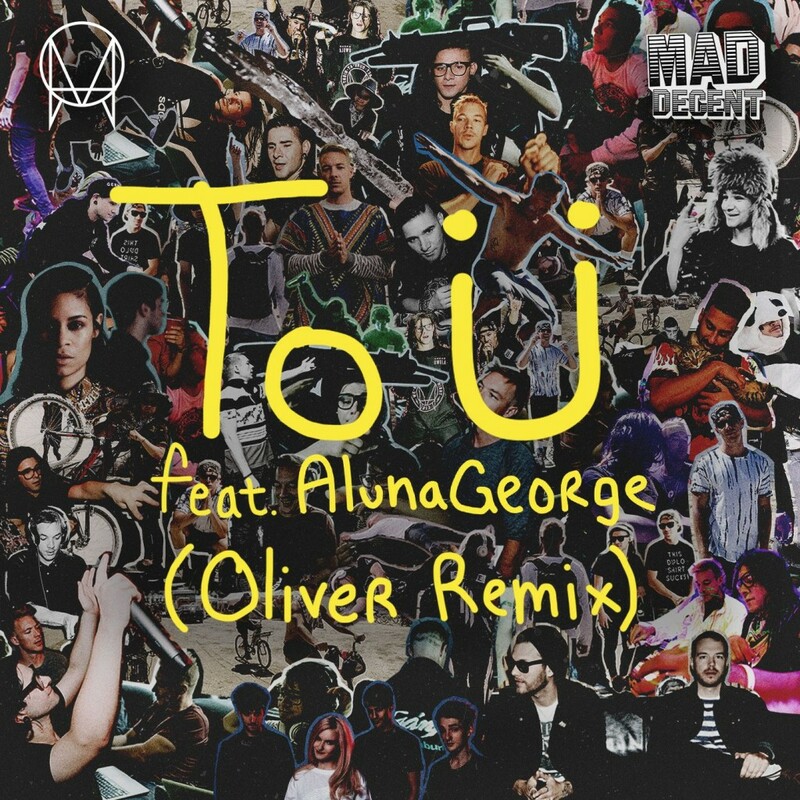 One of the most popular tracks of the year, “To Ü” by Jack Ü has just received a remix EP and it is better than we imagined. It features Armand Van Helden, Clean Bandit, George, and Oliver. They all make their own killer versions of this awesome track. Oliver slows it down and give it a nice feeling whereas Armand Van Helden created two remixes that will get you funky or hyped up depending on which you listen to. I can’t stop listening to George’s version along with Clean Bandit’s. All of them are that good. Check them out now!